﻿ Vivaldi Motel, Chuncheon-si | FROM $29 - SAVE ON AGODA! Have a question for Vivaldi Motel? Situated in Gangnam-dong, Vivaldi Motel is the perfect place to experience Chuncheon-si and its surroundings. From here, guests can enjoy easy access to all that the lively city has to offer. This modern hotel is in the vicinity of popular city attractions such as Animation Museum, Ihwa Beauty Clinic, Chuncheongyohoe Baekhwajeom. 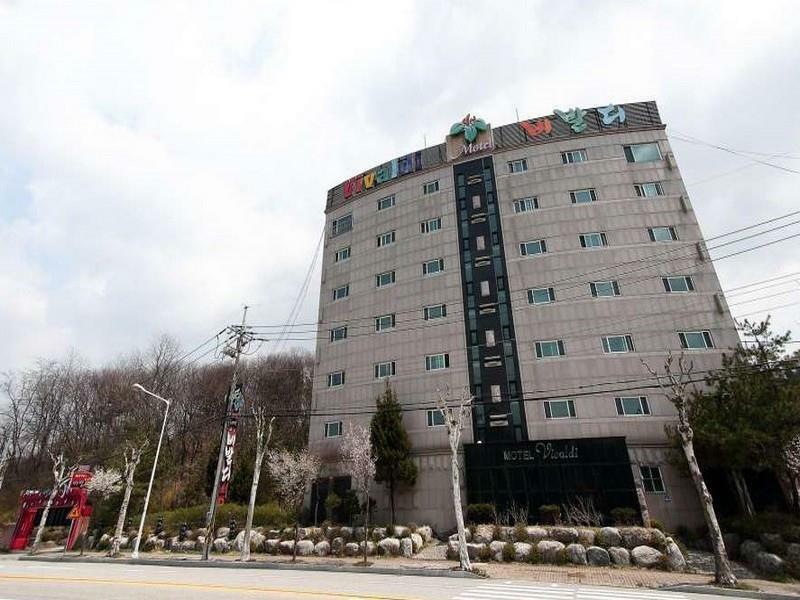 Vivaldi Motel also offers many facilities to enrich your stay in Chuncheon-si. The hotel provides 24-hour front desk, express check-in/check-out, Wi-Fi in public areas, valet parking, car park to ensure our guests the greatest comfort. 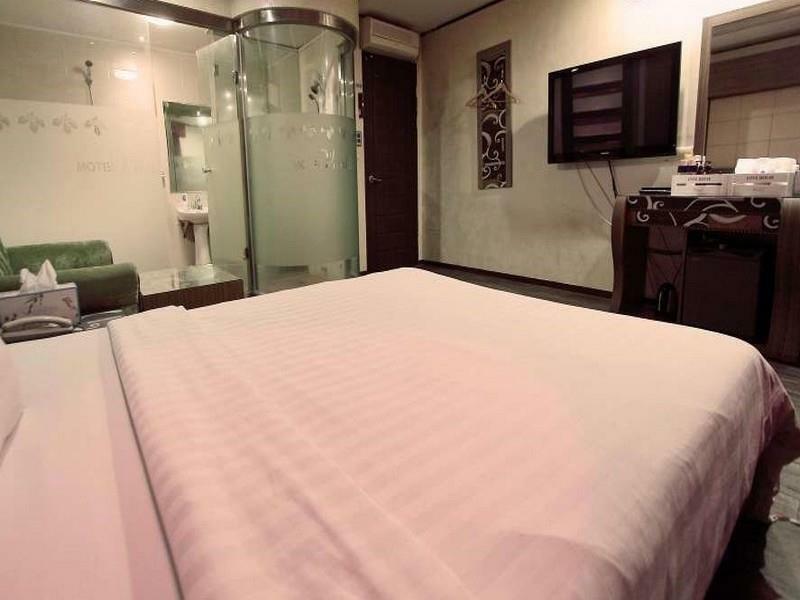 The hotel features 32 beautifully appointed guest rooms, many of which include television LCD/plasma screen, air conditioning, heating, desk, mini bar. The hotel offers fantastic facilities, including hot tub, to help you unwind after an action-packed day in the city. Enjoy unparalleled services and a truly prestigious address at the Vivaldi Motel.